Digitally Printed on 16pt cardstock. 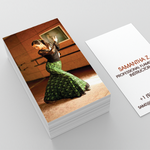 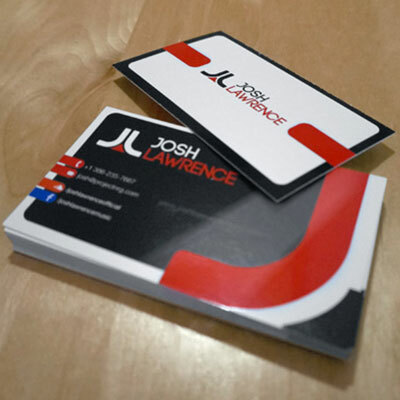 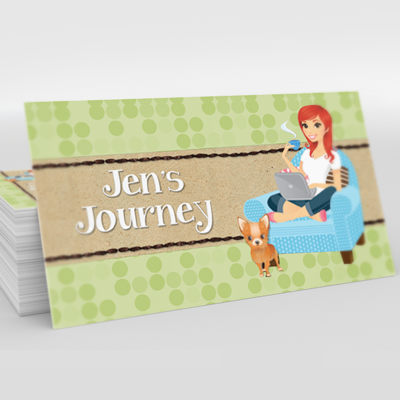 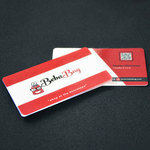 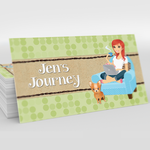 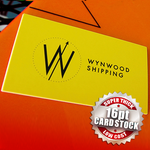 Short run business cards are digitally printed on 16pt card stock. 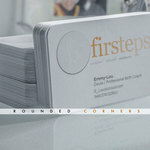 Elite Flyers is the go to card place when you're needing a short stack of quality business cards. 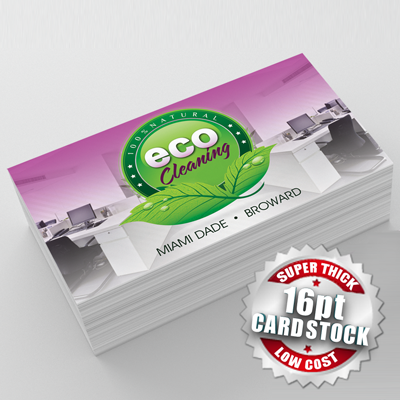 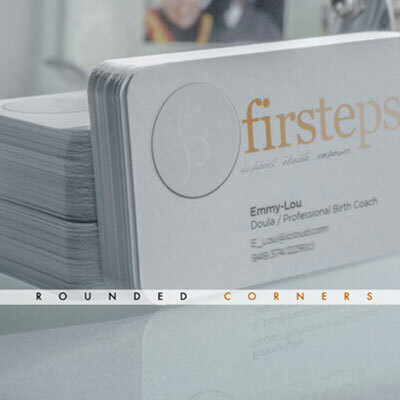 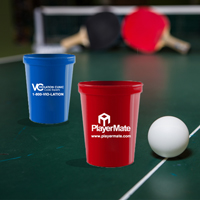 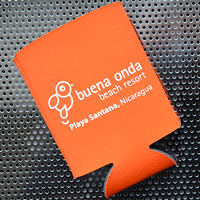 These full-color, high-impact business cards are printed on a sturdy 16pt card stock that will resist creases and bends. 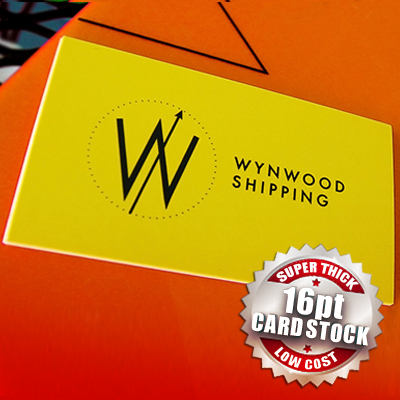 Elite Flyers is proud to offer a superior business card printed with the highest quality inks and raw materials at a price other companies can’t touch. 16pt card stock business cards are perfect for the professional who wants to display their information in a clear format that will keep a crisp appearance despite frequent handling.